Our first colour day of the year is coming up. The play dough will be orange. We will mix red and yellow paints. We will tell fall stories about changing leaves. 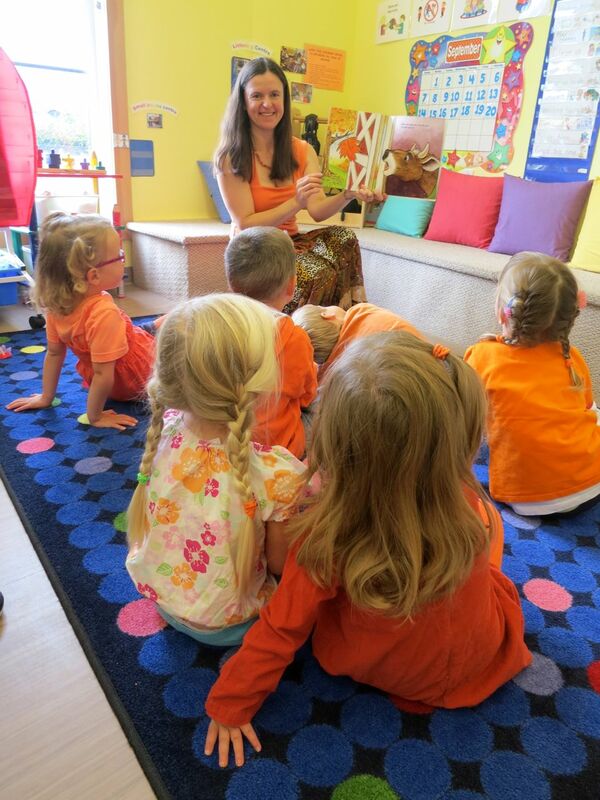 Please dress your child in as much orange as you can find, and send them with an orange snack! We’ll have a different colour theme once each month. The best way to keep on top of classroom activities like this is the calendar, either on this site or in the newsletter.